Although times may seem difficult, you are not alone in this fight. Our team is here to relentlessly defend you. 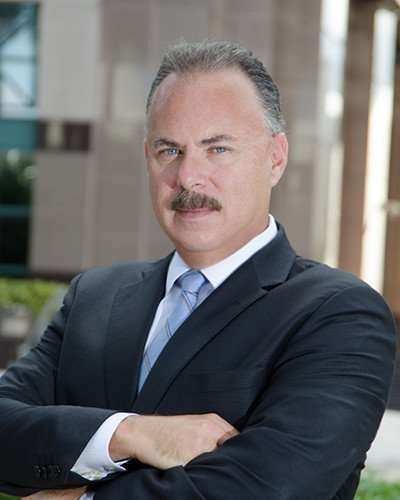 Unlike other defense firms, our team consists of two former prosecutors. This gives us a unique insight into how the opposition thinks, enabling us to predict their actions, and build even stronger defenses because of it. Whether you are facing misdemeanor or felony charges, we will utilize our resources, experience, and knowledge to build a defense that will maximize your chances of securing the best results possible. 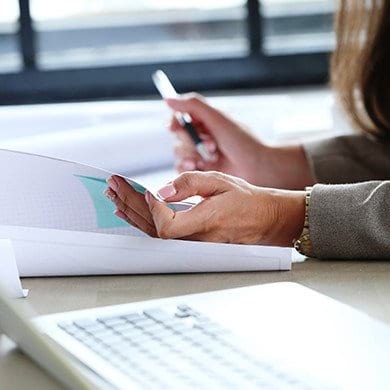 We believe the success of our firm is not based on the number of cases we handle, but the strong, customized defense that we build for every client we work with. No two criminal cases are alike, and every client is going through a situation that is unique to them. This is why we get to know our clients on a personal level, and implement creative defense strategies that are tailored to fit their specific needs. Our West Palm Beach criminal lawyers are here to help you through this difficult time. 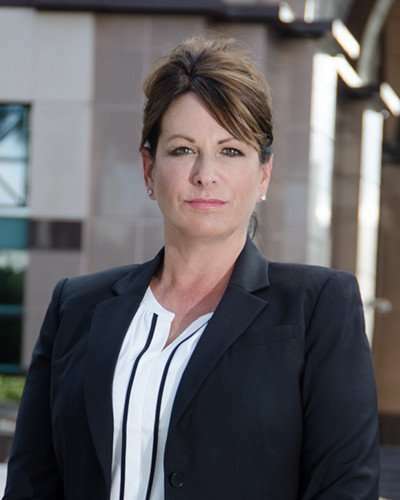 Finding a West Palm Beach criminal defense lawyer can be an arduous task for anyone who needs help navigating through the criminal justice system. Our nation’s court system is very complex, and in most cases the best way to protect your rights is to hire an attorney. Small procedural errors can be very damaging to the outcome of a case. Hiring the right criminal attorney can have a drastic effect on the outcome of a criminal case. One of the first questions people ask when looking to hire an attorney is how it will cost. All cases are different and some are more costly than others. For instance, it will generally cost more to hire criminal defense lawyers to fight a felony criminal charge than a traffic ticket. Some lawyers charge more than others. However, it is not always true that the best lawyers cost the most. To determine how much an attorney will cost, ask should ask the law firm. Most attorneys will not quote a price before scheduling a consultation because they need to learn the facts of your case. Without knowing the facts of your case a lawyer cannot accurately determine what work on the case will be required. Take the time for a consultation because it is essential to meet the criminal defense lawyer who will be handling your case. You should have trust and confidence with his or her analysis of the case. Research and review the criminal defense attorneys qualifications and credentials. Find out the nature of cases that they typically handle. Find out how long they have been practicing law in Palm Beach County. If you need a West Palm Beach criminal defense attorney, we invite you contact the law firm of Perlet & Shiner, P.A. We have participated in hundreds of jury trials and our attorneys are both former prosecutors who are well known and respected in the legal community. To set up a consultation, call the firm at 561-721-0552. We understand that the people who come to our firm are going through an incredibly stressful time in their lives, and are seeking a defense team who is willing to fight for them. As West Palm Beach criminal lawyers with experience and a respected reputation, we always go above and beyond when it comes to protecting the futures of our clients. Our team has earned many honors such as inclusion in The National Trial Lawyers: Top 100 list. With four former prosecutors on our team, we know how the opposing side thinks and operates. With multiple office locations, our counsel is easily accessible for clients throughout the state. We build customized defenses that are tailored to fit the unique needs of each one of our clients. You likely have questions and concerns about your case, and what will happen next. We understand how overwhelming this time can be, and our team is here to provide the answers and helpful information you need, whenever you need it. We believe the success of our firm is not based on the number of cases we handle, but the strong, customized defense that we build for every client we work with. No two criminal cases are alike, and every client is going through a situation that is unique to them. This is why we get to know our clients on a personal level, and implement creative defense strategies that are tailored to fit their specific needs. 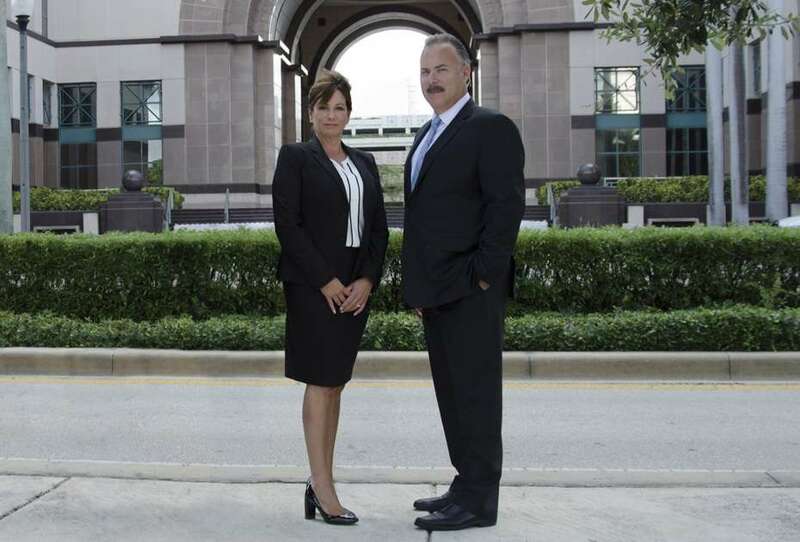 Our criminal attorneys in West Palm Beach are here to help you through this difficult time.